Widebody Smart is wide. More of the obvious at 10:00. 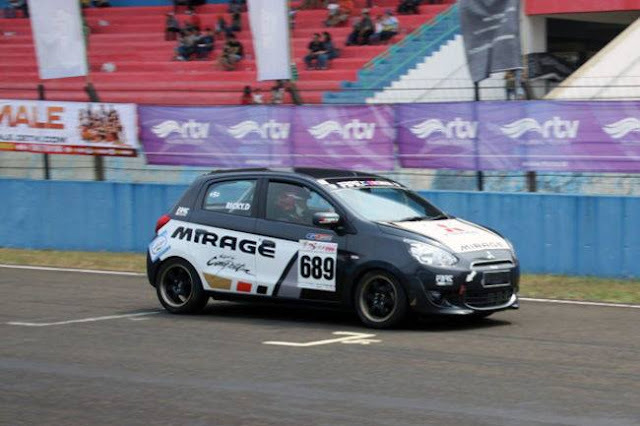 I saw this on Autoblog.com. 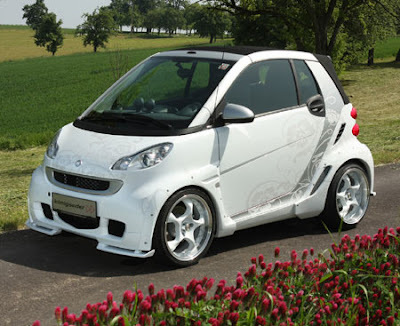 While I think Smarts are cool, the Koenigsmart looks like it's got a bit too much goin' on. And while I think tuned Smarts are neat, the Koenigsmart just doesn't do it for me (I believe it's just an apperence package anyway). Regardless, I'll spare you the "not so Smart looking" line, though. Ooops -- I guess not. Nothing like some "tuner" parts to make something go from euro-funk to euro-fug. 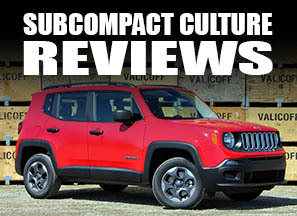 Rake the door panels and you could have Pontiac's new subcompact.